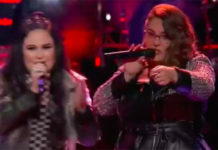 Deaf singer Mandy Harvey performs original song ‘Try,’ gets a Golden Buzzer from Simon on America’s Got Talent Season 12 on Tuesday, June 6, 2017. 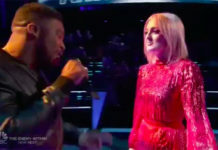 “I don’t think you’re gonna need a translator for this,” said Simon before hitting the golden buzzer. “That is one of the most amazing things I’ve ever heard. You turned up. You are you. 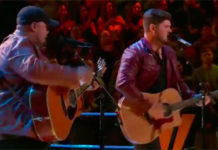 Your song was beautiful. Mandy we found each other,” he added. Mandy Harvey is moving straight to the lives hows. Harvey is deaf for 10 years. She lost her hearing due to a tissue infection when she’s 18 years old. Mandy has been singing since 4 but gave up music after she lost her hearing… And now she’s back. She’s using visual tuner and following the tempo and beat through vibrations from the floor when performing. 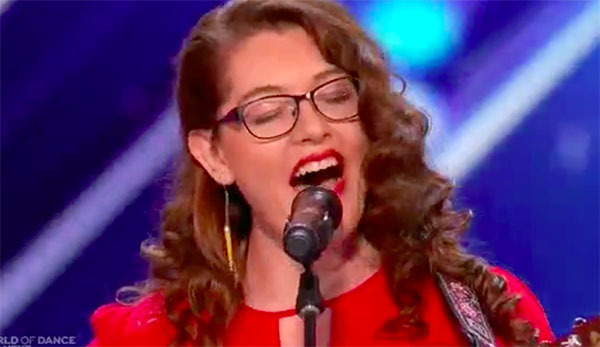 What can you say about Mandy Harvey’s performance on AGT Season 12? Share your thoughts and views on the discussion box below.